as real as it gets. | sara, darling. 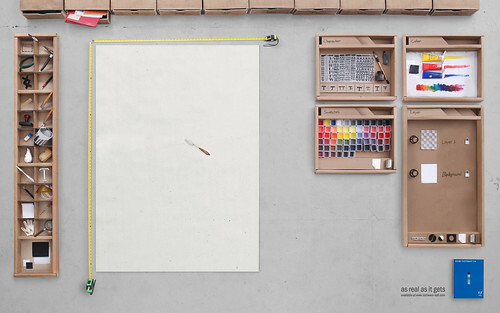 photoshop, as imagined with real objects. so cool.